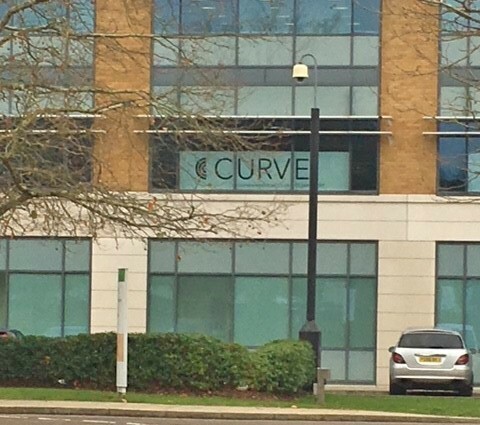 Bracknell, a happy hunting ground for Curve! Our Furniture Consultant, Elise Cutten, has made a real impact since her arrival. Congratulations on her first major furniture order being installed this week. 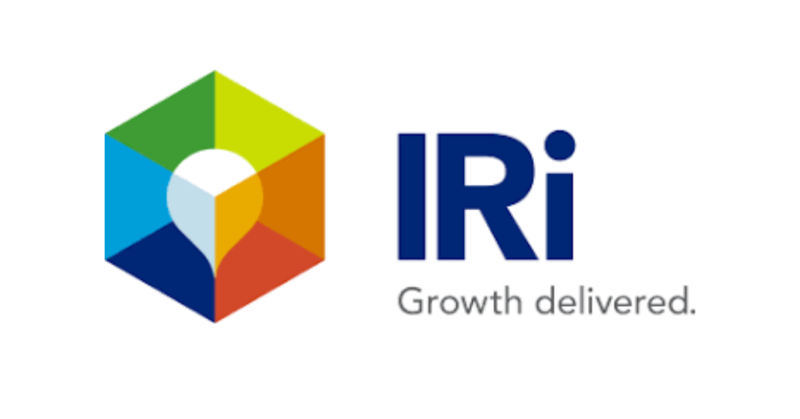 Furniture from Boss Design, KI Europe, Orangebox, Pledge Office Chairs Ltd and Team at Tangent Furniture have given IRi a variety of collaboration options and ample workstations for their increasing workforce. Thank you to Rona Harbour. Housebuilders seem to like Curve Workplaces! 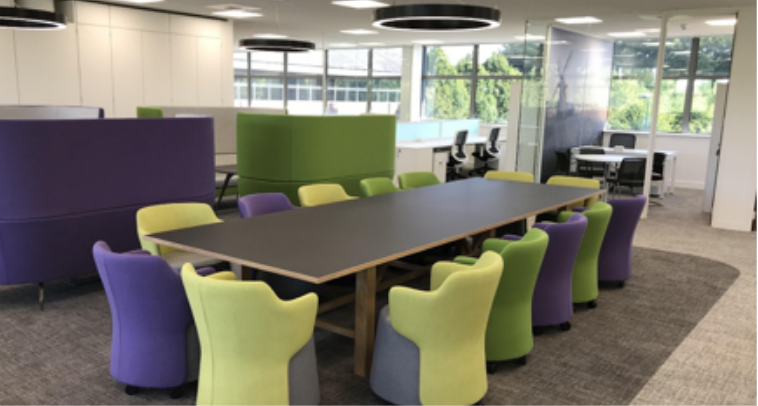 Millwood Designer Homes are the latest client to put their trust in the Curve team with the fit-out of their new offices in West Malling, Kent. The 8,000 sqft fitout is being carried out at 6 Alexander Grove and has a stunning vaulted ceiling. Yet another pin on the map of projects completed outside of the Thames Valley! 40 days until 26.2 miles! A big thank you to all who have donated so far. 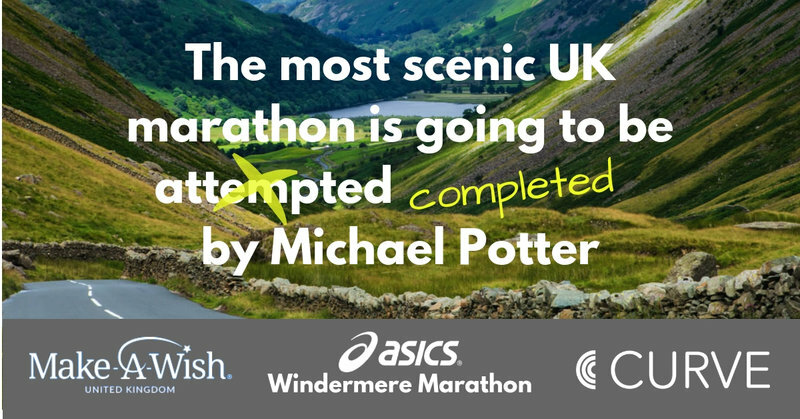 Michael would like you to know that he is keeping his side of the bargain and training regularly for the Windermere Marathon on the 19th May 2019. 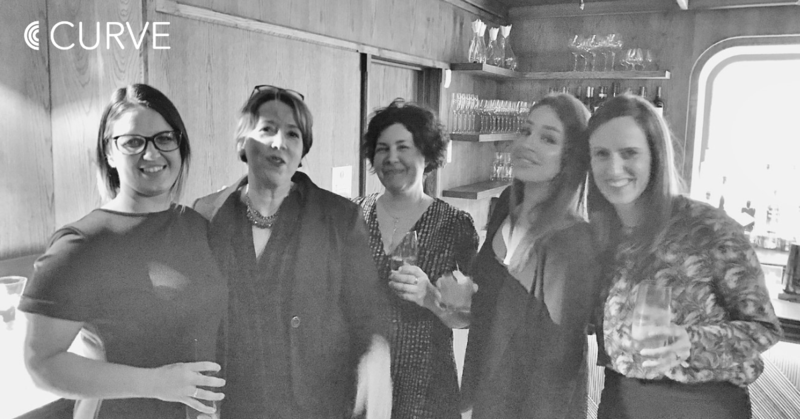 A third of the Curve Workplaces team are female and that’s something to be proud of! According to Office for National Statistics research in 2016, 12.8% of the construction workforce is represented by women, so we’ve more than double the national average with five strong and smart women to ‘better the balance’. 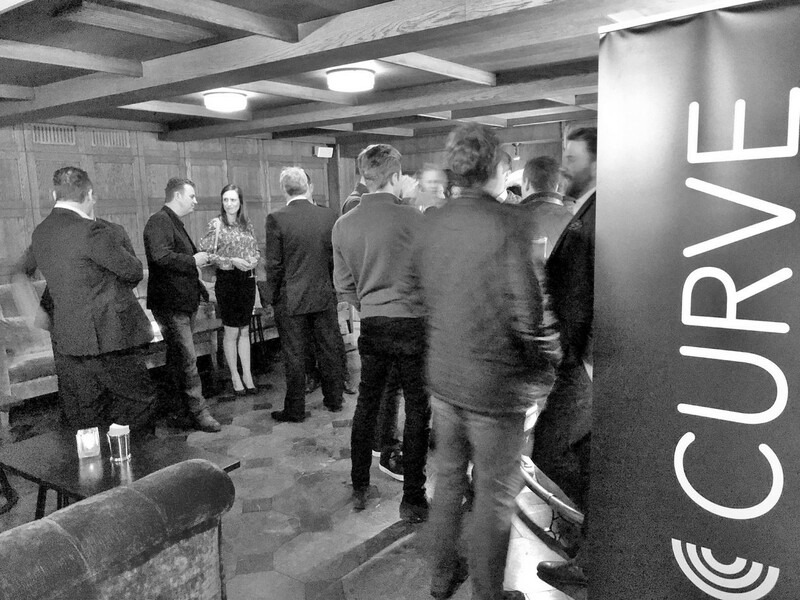 The Curve Quarterly roadshow hit London W1 last Thursday ! Destination ? The Coachmakers Arms cool basement ‘The 72 Bar’ for cocktails and canapes to drink to another solid quarter for Curve Workplaces. After two years without an official home in Windsor, the Royal Borough of Windsor and Maidenhead are moving back into York House. 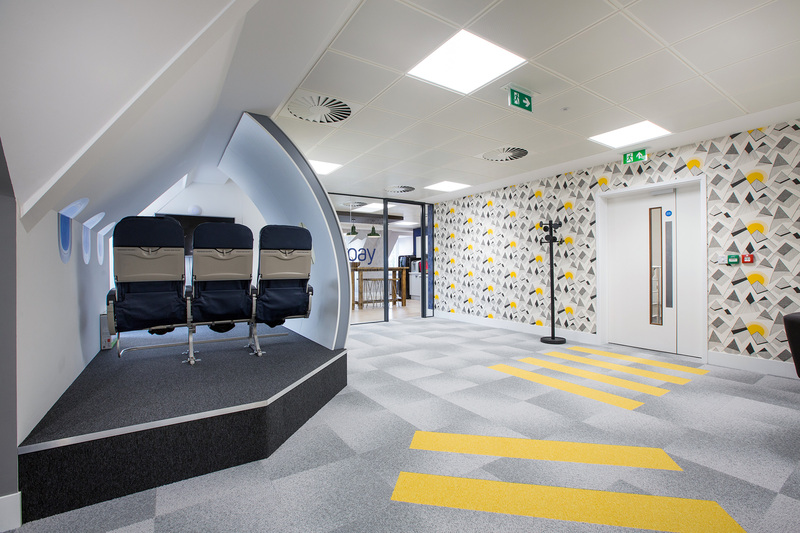 Following an extensive refurbishment, Curve Workplaces are fitting out 10,000sq. 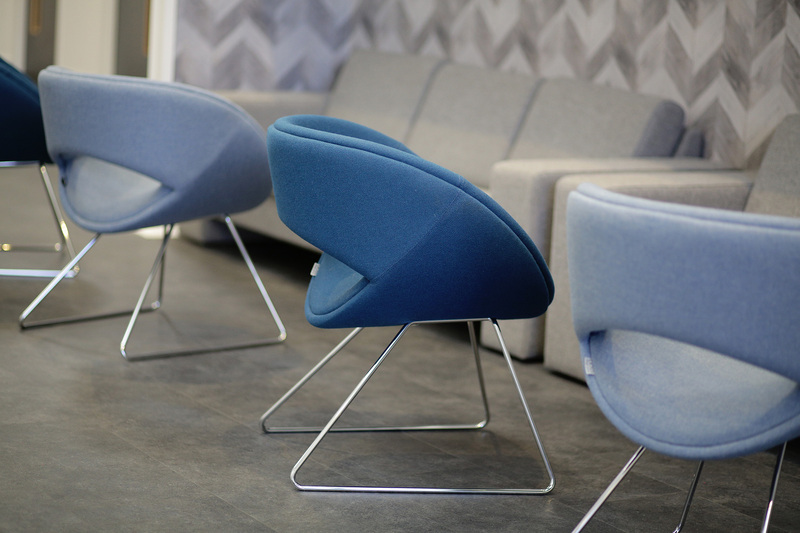 ft. with a collection of trusted furniture options from Verco. 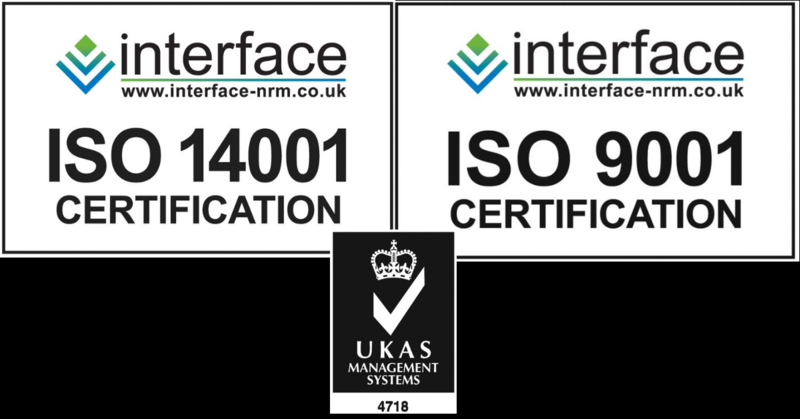 Boss Design, Pledge Office Chairs Ltd, Ocee Design, K+N International (Office Systems) Ltd and KI Europe. Curve Workplaces design for Doyle Clayton takes advantage of Apex Plaza’s varied facilities and ideal location in Reading. 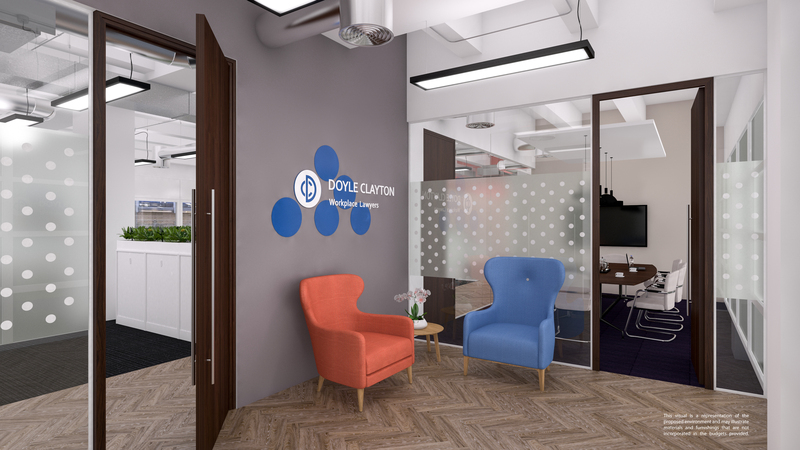 On-site cafes, co-working areas, and event spaces gives Doyle Clayton the opportunity to maximise their own space giving the staff a more private, quiet and agile working environment, along with excellent flexible meeting options. Thanks to Andy Colangelo of Hicks Baker. There’s a fit-out frenzy at York House ! It’s been said that Curve Workplaces are unashamedly Thames Valley focused. For the record, we are fine with that! Curve currently have live projects on-site in Windsor, Theale, Newbury, Chessington, Reading, Bracknell and Basingstoke. 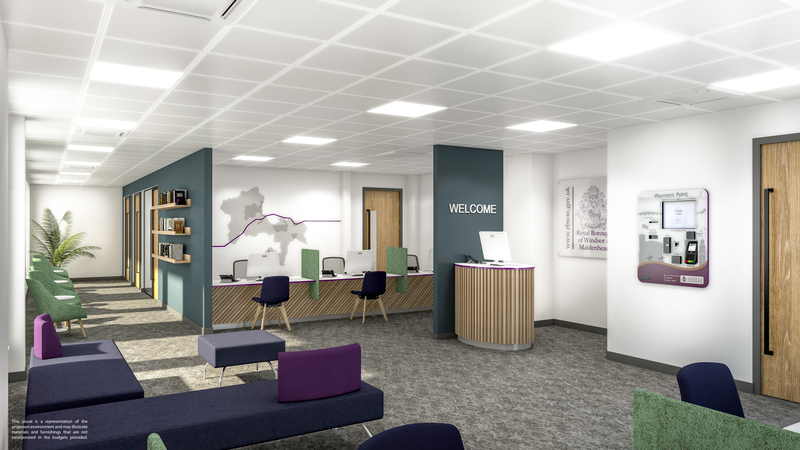 We’re perfectly located to deliver fit-out schemes in the regional market, particularly in the Thames Valley as demonstrated in our site activity map. Elise Cutten chooses furniture favourites! Curve Workplaces have assisted pSemi (a Murata company) with their expansion into adjoining space at 1420 Arlington Business Park, Theale. 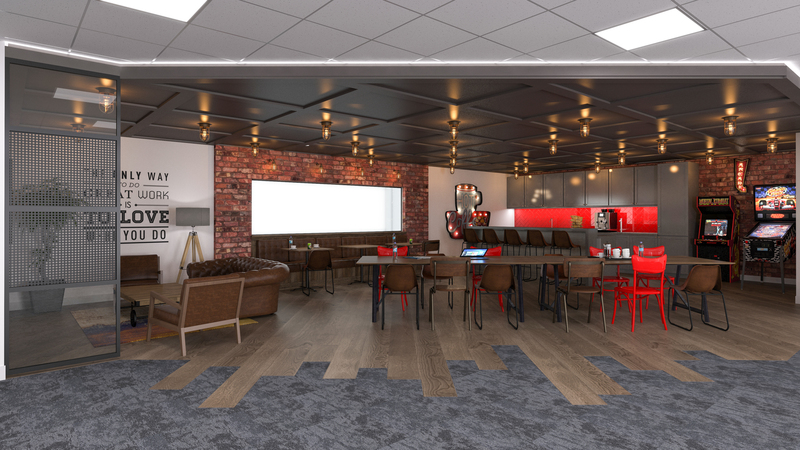 Ensuring the continuation of their brand, and along with using a mix of new and existing furniture, pSemi’s UK HQ will be equipped to deal with increasing demands of the business. Thank you to Mark Moffat and Sam Webb of pSemi, and continuing our strong relationship with Lambert Smith Hampton, Oliver Wilson. Curve Workplaces in the news! Stabilo, creators of the cult Boss Original highlighter pen we all use, now have a workplace that is fitting for the famous brand. 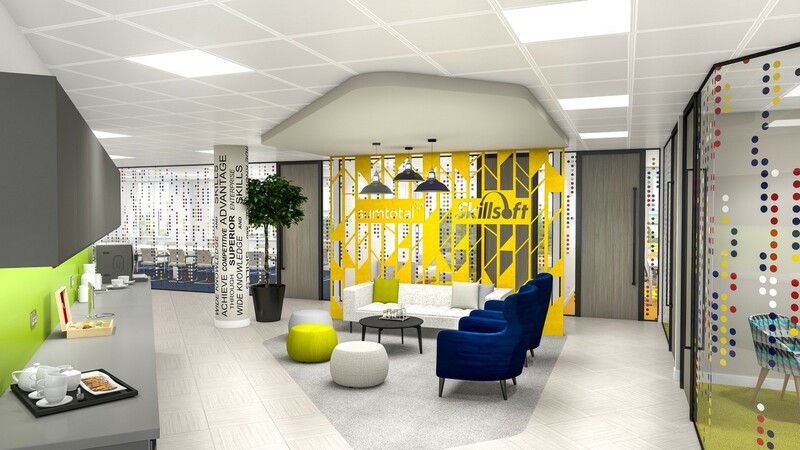 Colourful with plenty of branding opportunities, Stabilo’s 4500sqft office in Concorde Park, Maidenhead, gives their team spaces to collaborate, chillout and promote their products. Thank you to Chris Reynolds and Vanya Hunter. 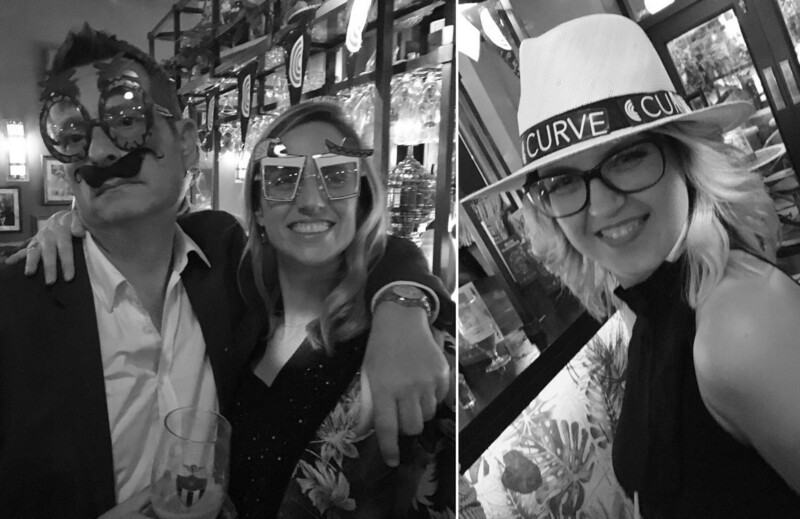 And so a new year begins…..
Elise Cutten joins the Curve team ! Joining the fastest growing fit-out company in the Thames Valley, what a great way to start the new year ! 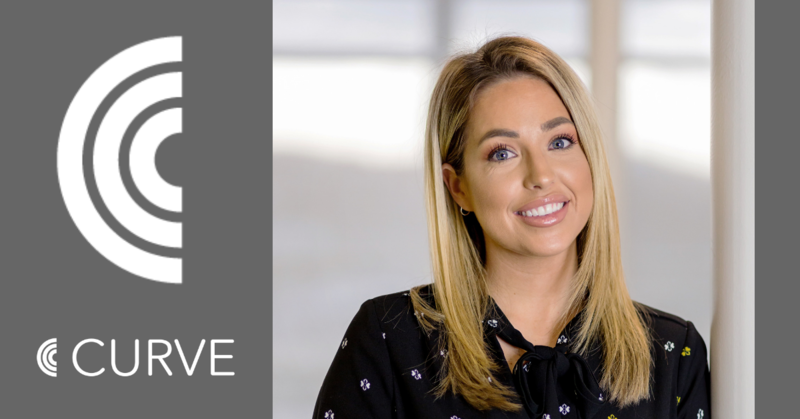 Elise Cutten has joined Mark Bessant in providing the very best furniture solutions for our clients here at Curve Workplaces. Elise is a furniture and interiors enthusiast and has a keen eye for great design and beautiful furniture – we’re so pleased to welcome her to the team. 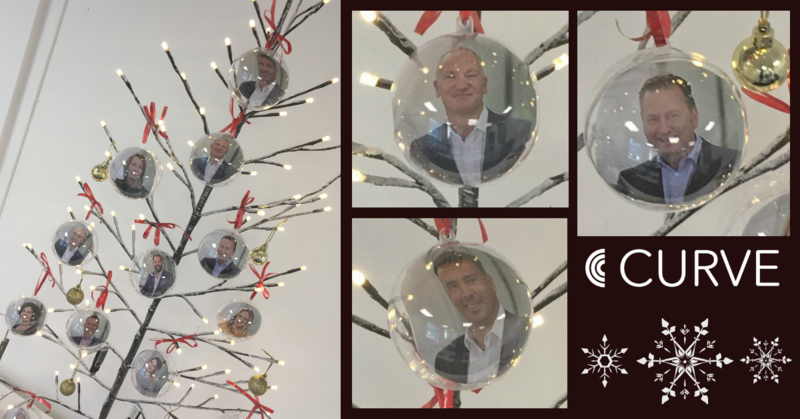 Wishing all our clients, partners and friends a very Happy Christmas. 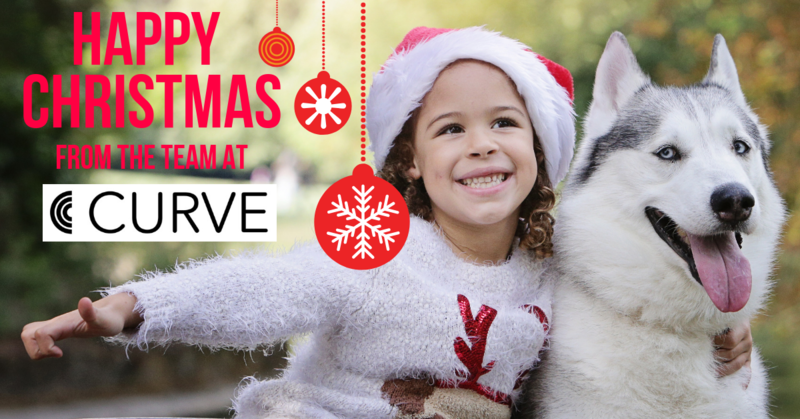 Curve Workplaces are supporting Make-A-Wish to help make Alyssa’s Christmas dream come true. Alyssa’s One True Wish is to share a hot chocolate with Santa in Lapland and meet all his snow dog huskies. So, Christmas is nearly here and a new year beckons. 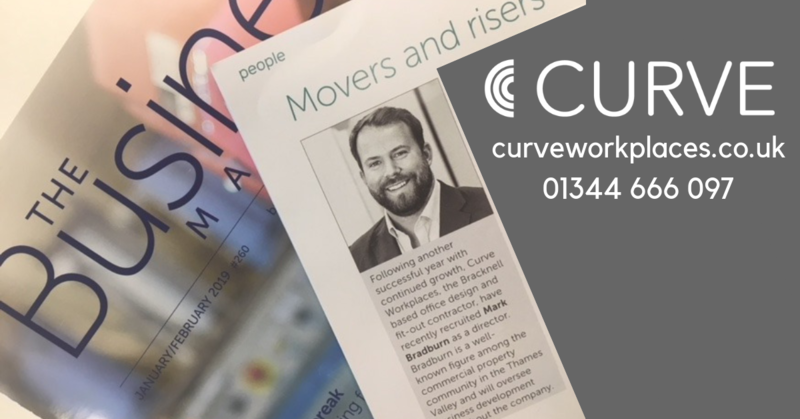 Curve have increased their turnover by 50% for 2018. We would like to thank all our contacts, clients and supply chain who supported us throughout a truly wonderful year. We really appreciate it. MOT or Service needed on your car ? Get down to Trade City, the site of yet another industrial interior fit-out from Curve Workplaces ! 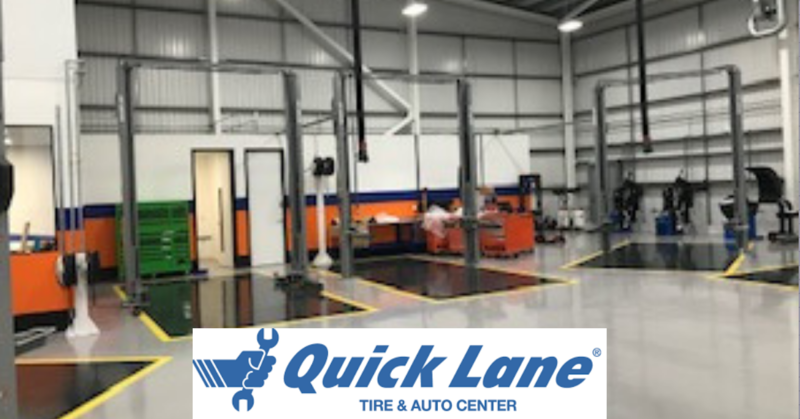 Quick Lane technicians will be maintaining and repairing vehicles in their new automotive service centre in Reading so it’s got to be the place to take your motor……. Look closer ! Is it real or artificial ? 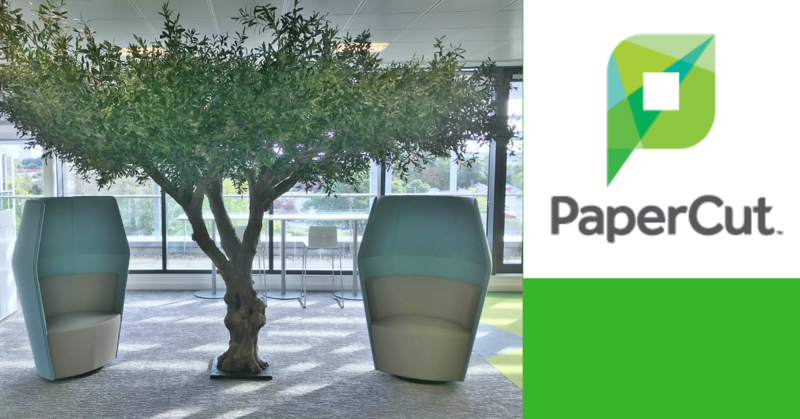 Installed, in an eco-friendly way, in Papercut’s new office is a mixed real and artificial olive tree. You’d never guess it would you ? 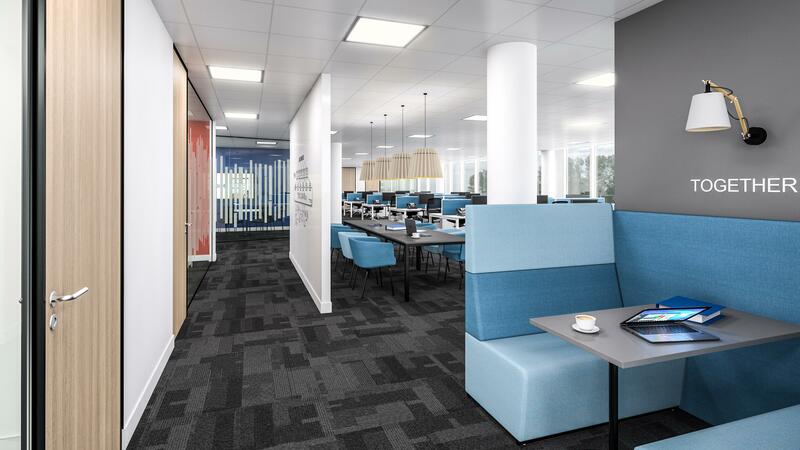 The 5,600sqft project in Maxis 1, Bracknell is another fit-out by Curve Workplaces. Can you guess where this landmark building is that Curve are doing their latest 14,000 sqft fit-out in ? 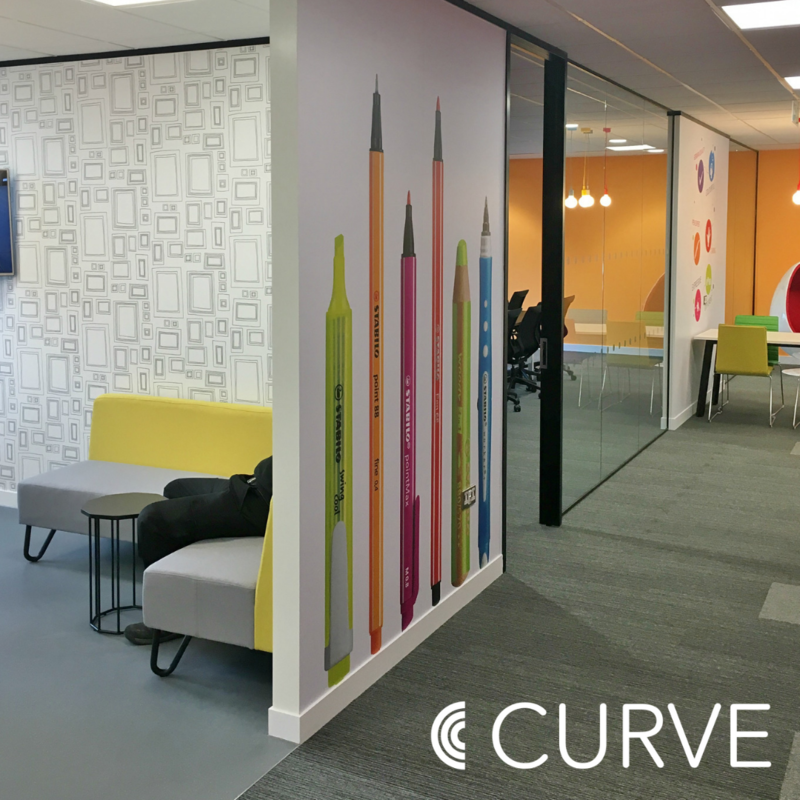 “Curve completed our office fit-out to the highest standard. 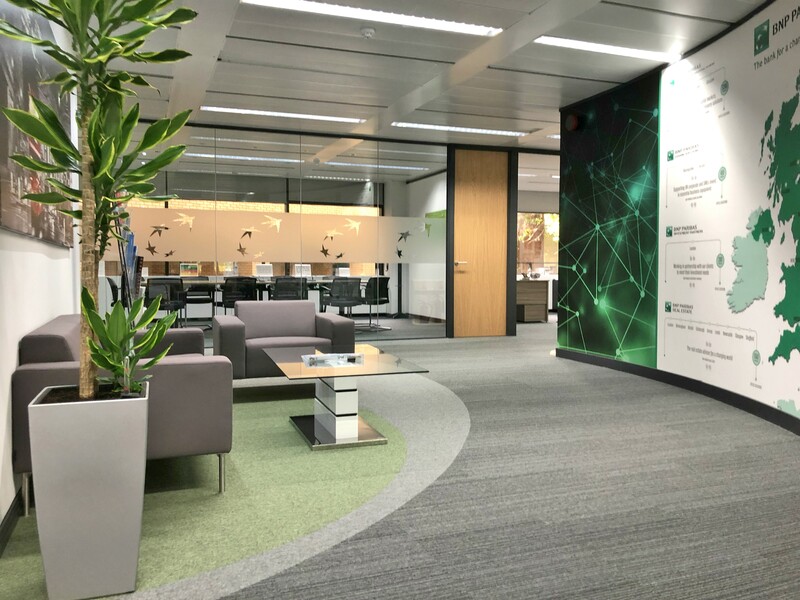 Our employees and colleagues from other offices have all been very impressed with the end product” Curve transformed BNP Paribas’ new office in Tunbridge Wells into a dynamic and welcoming new workplace. Here at Curve we also excel in the fit-out of industrial units. 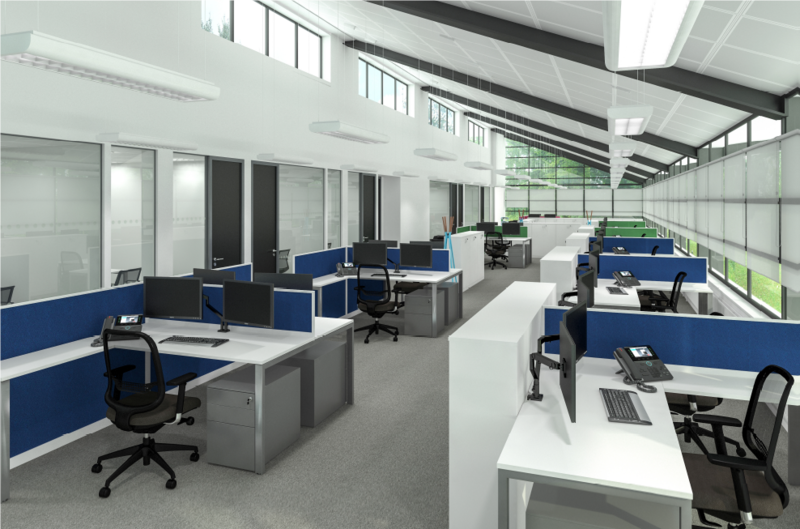 We’re providing Azego, distributors of electronic components, with an innovative yet practical environment for their fast-growing business in a 12,000sqft unit in Theale Commercial Estate, complete with a ‘town-hall’ breakout, relaxation and exercise areas. A blank canvas has unlimited possibilities ! 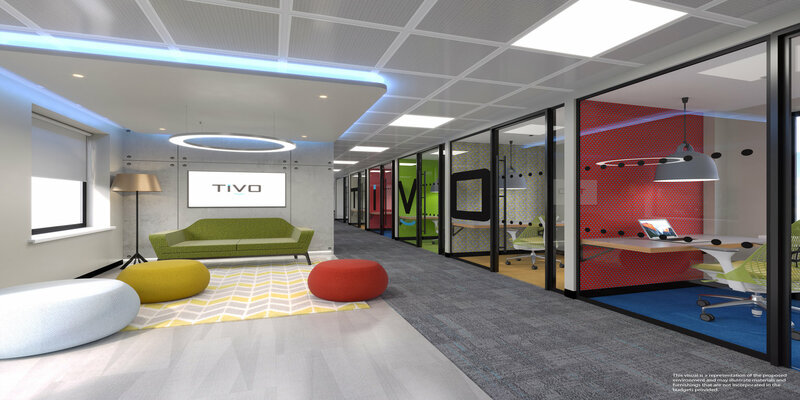 Tibco gave Curve complete freedom to design their new 8000sqft workplace at Windmill Business Park in Swindon. 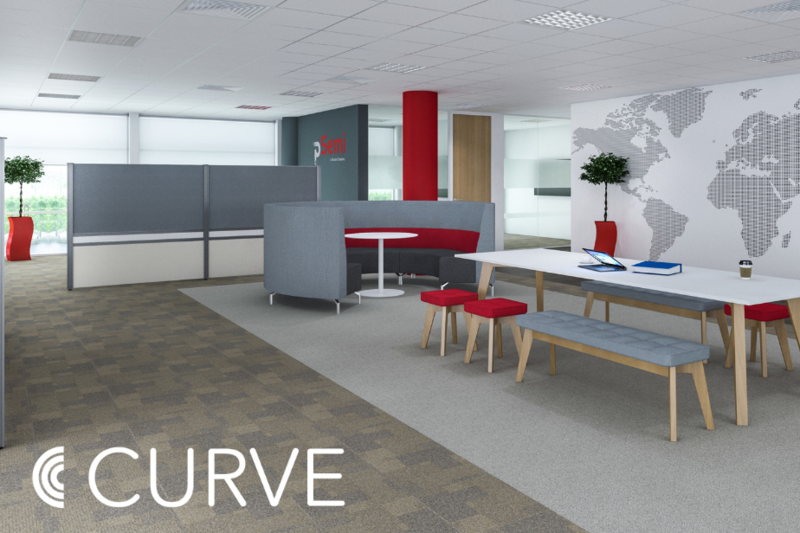 Curve interpreted their requirements to develop a cool branded space with angled offices, Skype rooms and collaboration areas. The perfect end to a perfect year! Curve Workplaces have been nominated as a finalist at the prestigious Thames Valley Business Magazine Awards on the 15th November. This is our second award nomination of a memorable 12 months. This time Curve have been selected in the category of Dynamic Business of the Year Award. Viva Curve! Abracadabra ! This is where the magic will be created ! Merlin Entertainment, Europe’s largest entertainment company, are now waving their wands in their refurbished office in Chessington, Surrey. 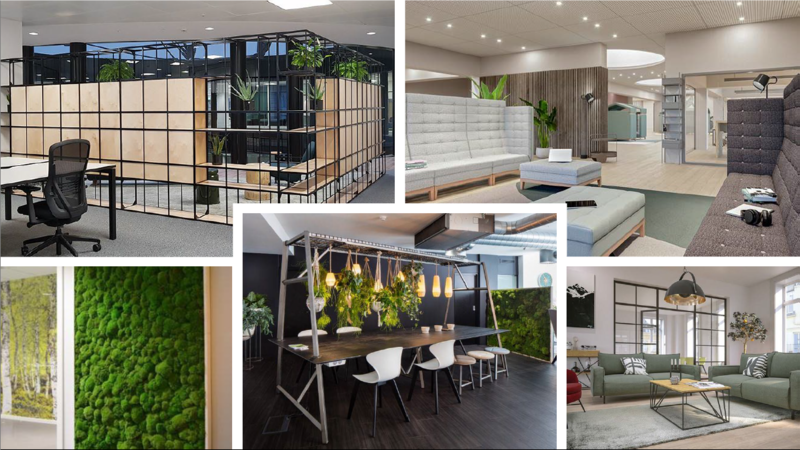 The team at Curve have sprinkled our own bit of ‘magic’ in transforming the 3 buildings, overcoming many logistical challenges, into a workplace fit for Merlin himself, complete with touchdown spaces, huddle booths and a market square. We’ve loved working with Simon Jeffery at Francis Hunter and Marissa Wallder-Shaw at Maze on this project. 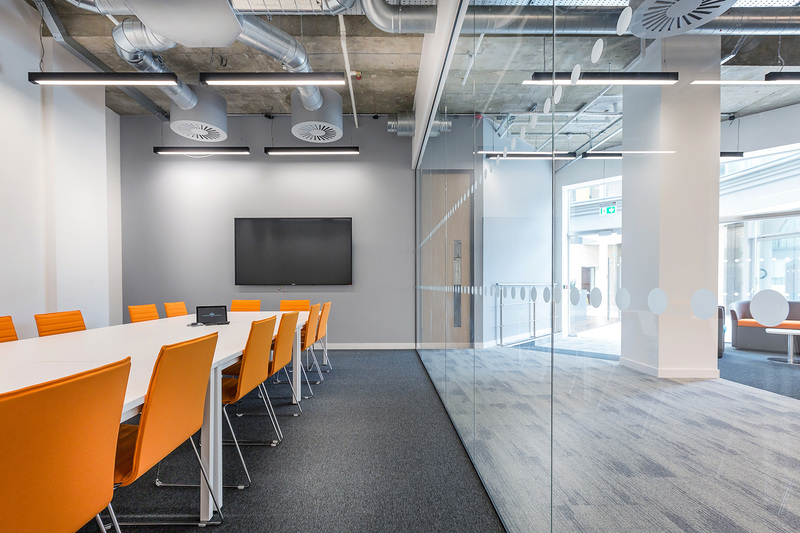 Curve met the design aspirations of SonicWall by creating a new workplace complete with exposed services, a strong visual identity, collaboration and breakout spaces. 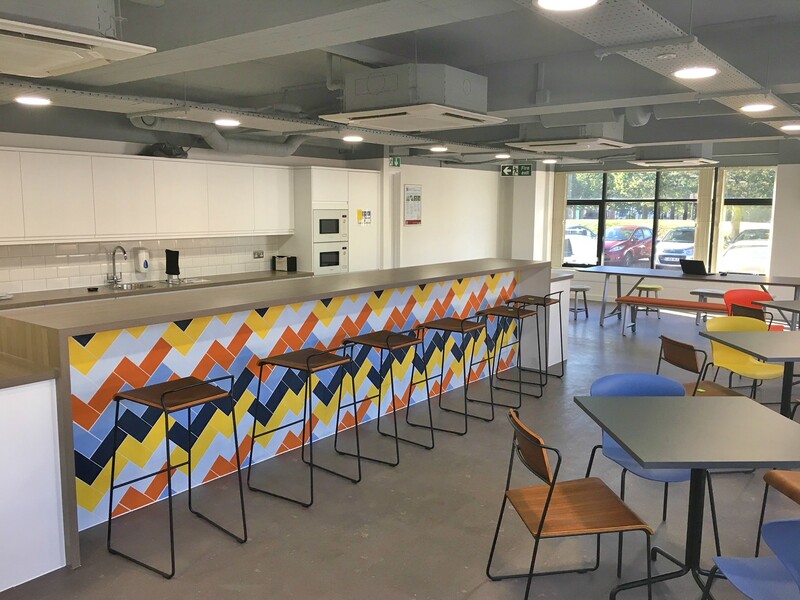 After months of searching for a suitable location, while temporarily based in serviced offices, SonicWall moved into their new home in The Matrix, Basingstoke this summer. 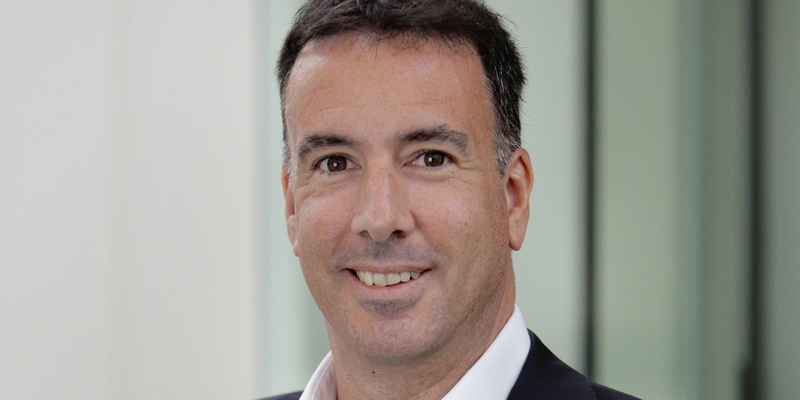 It is with great pleasure we announce the appointment of Michael Potter as Managing Director, with immediate effect. The creation of this role is part of our continued growth and is designed to create a structure for the benefit of clients and team members alike. Who’d have thought specs, a tash and a Panama hat could be such crowd pleasers ? Thank you to all who joined us at our Cuban Fiesta to celebrate our 2nd Anniversary last Thursday, you all made it a very memorable evening. Another first-class project from Curve is completed! Here is a sneak-peak of the new Frontierpay UK office in High Wycombe. and new opportunities. 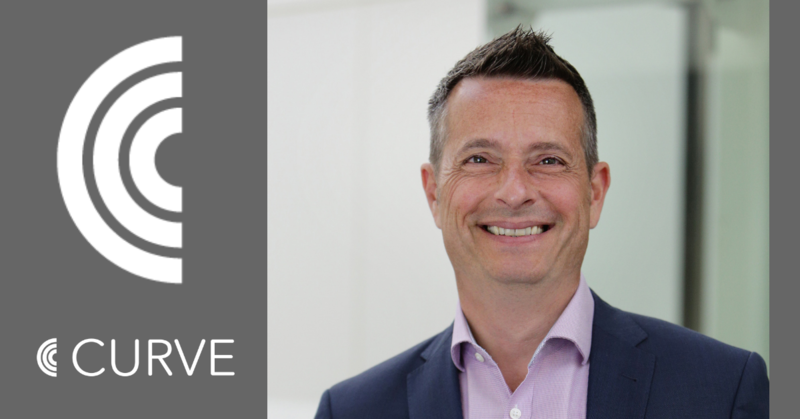 So we are pleased to announce some exciting news that Russell Rints has accepted the role of Head of Pre-Contracts and will manage a growing team. Congratulations Russ ! More announcements on his team to follow……..
How to design to suit the needs of a successful business ? Create a comfortable and dynamic environment with scope for growth. 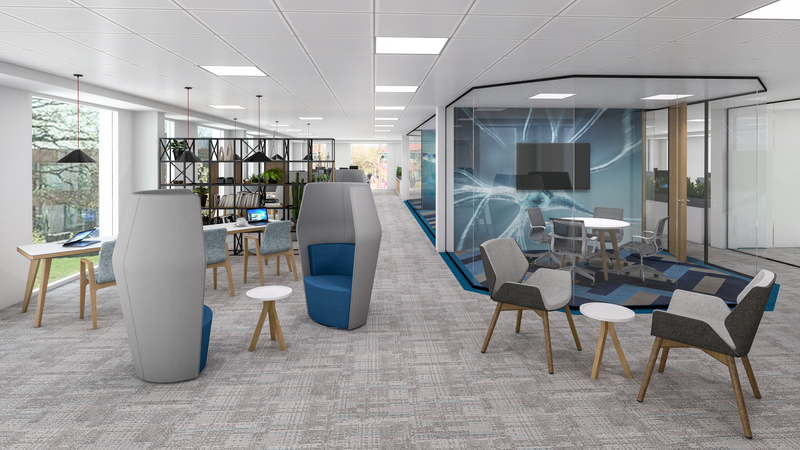 Curve Workplaces designed and delivered Incyte Biosciences UK Ltd new 5,000sqft office in Q1, The Square, Leatherhead to kick-off a busy Autumn term…. Another day, another project! Bovis Homes Head Office fit-out, complete with furniture, was completed on 28th June. Thank you to Bovis Homes for continuing the bond with Curve Workplaces. Curve Workplaces complete another project ! For Sensory Dimensions, a sensory and consumer research consultancy, the main emphasis in the design brief was for a great client/consumer experience’ as well as the day to day needs of the Sensory employees. Air handling was a big consideration so the mechanical & electrical specification was a key factor. Andy Wilkinson and the rest of the Curve team, including Samantha Kopsch, worked hard to ensure the key needs were met in Sensory’s new home in Lower Earley, Reading. 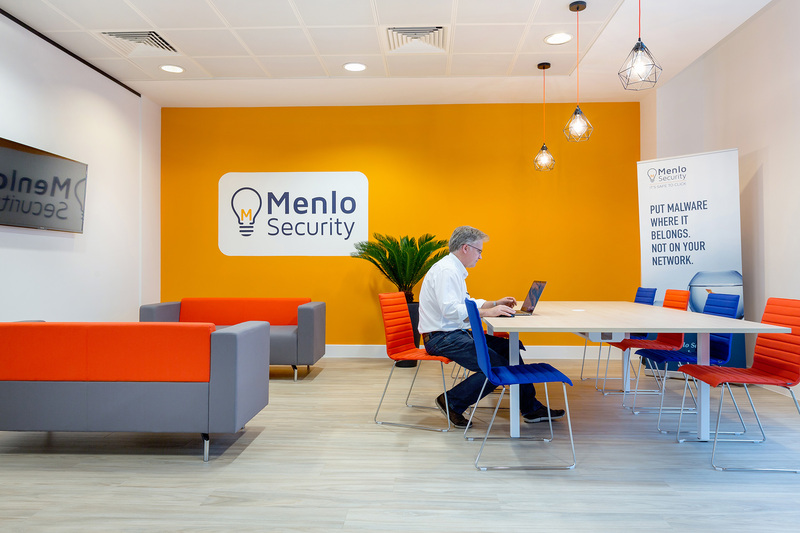 A bright, light and colourful scheme was the brief for Menlo Security’s new office at the Inspired Building in Bracknell. Curve have certainly provided the Menlo engineers with a workplace that they are enjoying operating from. Another day, another project ! 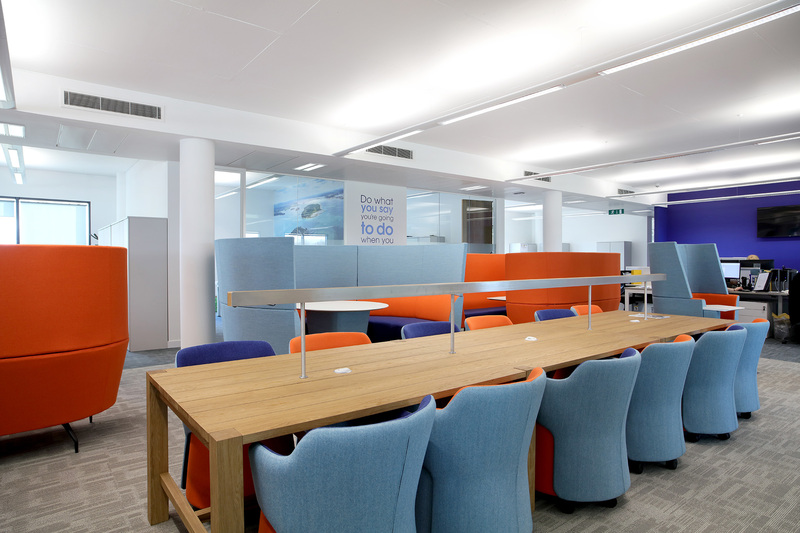 Bovis Homes Head Office fit-out, complete with furniture, was completed on 28th June. Thank you to Bovis Homes for continuing the bond with Curve Workplaces.